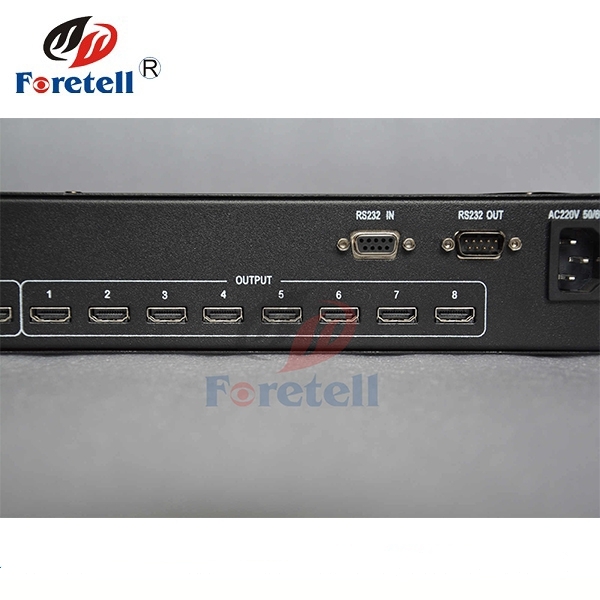 1.1 when its 4 input ports are separately connected to 4 signal sources with HDMI cables, the HDMI Matrix automatically recognizes the last connected port and switches its input signal to 4 displays. 1.2 The needed input signal sources must be selected by using remote control or pushing button in order to make 2 displays showing 4 different signals. 2.Work with all HDCP-enabled sources devices and display devices with HDMI port. 3.Support high resolutions up to 1920*1200, including 480i/p, 576i/p, 720i/p, 1080i and 1080p. 4.Switch easily between any 4 HDMI sources. 5.The 4 displays can get the same or different signals without mutual interaction. 6.Connected easily to dual-channel audio receiver device. 9.Support DVI device with DVI to HDMI adapter. 10.Plug-and-play and no need of setting. 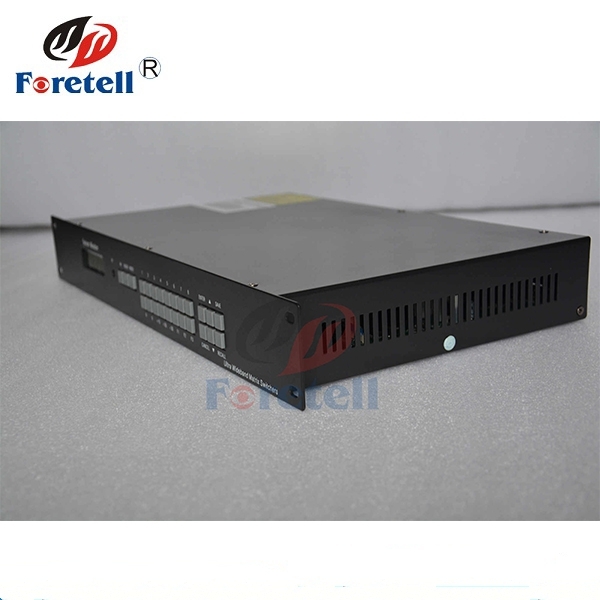 11.Metal casing design and overall shielding without signal interference. 12.Use remote control or push button to freely select input source. 13.LED indicates signal /power mode. 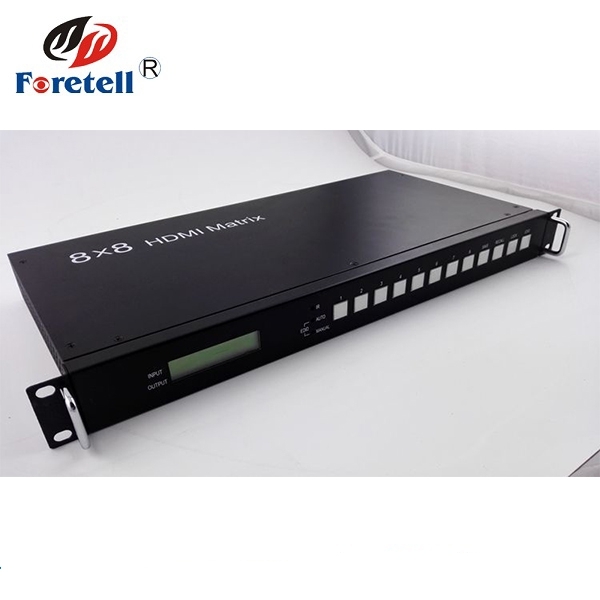 It switches several routes HDMI signals from signal source devices ( such as DVD Player, Satellite Receiver, Set-Top Box, DV Camera, AV Receiver, or other HDMI-enabled devices) to display devices(such as HDTV, HDMI Flat Panel Display). 1.Connect display devices to HDMI Matrix's output ports. 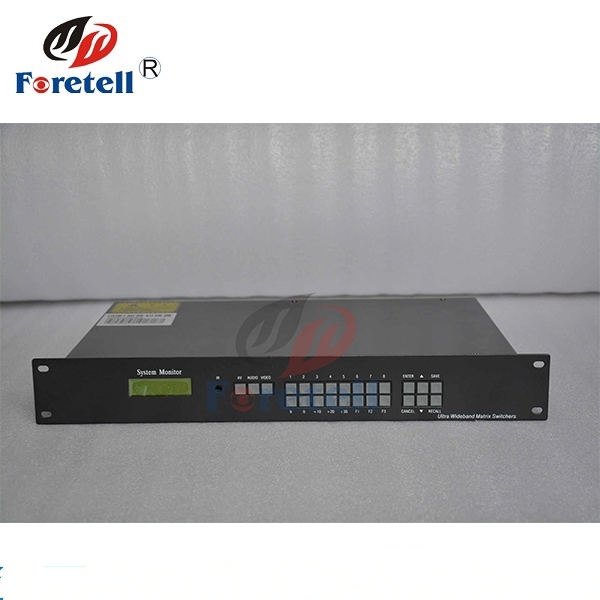 2.Connect signal source devices to HDMI Matrix's input ports. 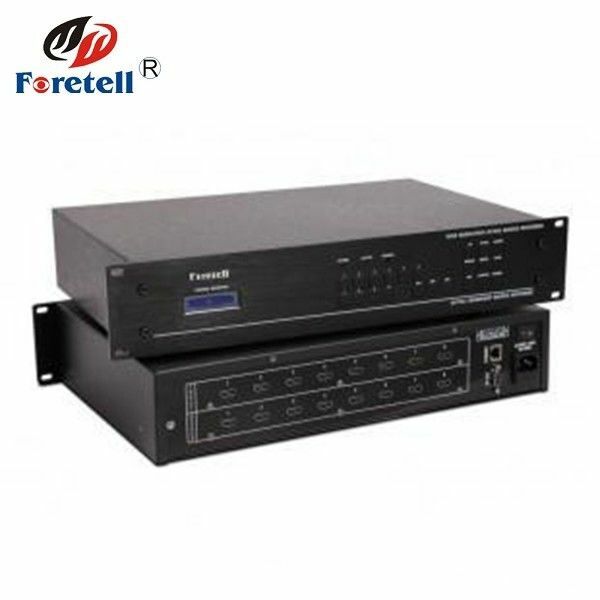 3.Connect stereo devices to HDMI Matrix's audio port and optical port. 4.Power on all the relevant devices.